I got a chance to visit sittio Bagong Silang- a Tiboli (IP) village in mountain outskirt of General Santos City, when PASALI staff visited the area last September. 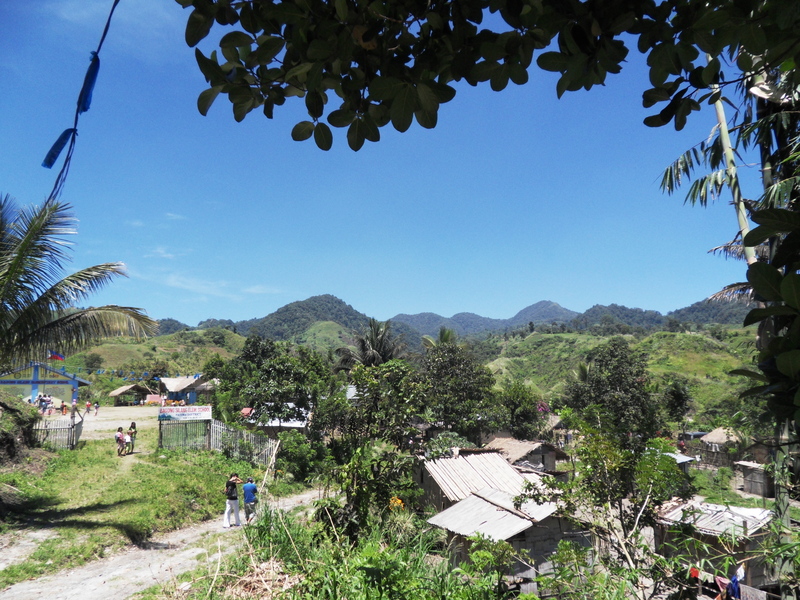 The village is 1,002 meters above see level, about 1 hour ride from the city. Its really too high and mountainous but have a nice view on top; the small mountains beside each other is great. You can’t imagine that in the middle of mountains there is a community and school with beautiful flowers and gardens. I also learned they have hot spring. It’s worth to visit. 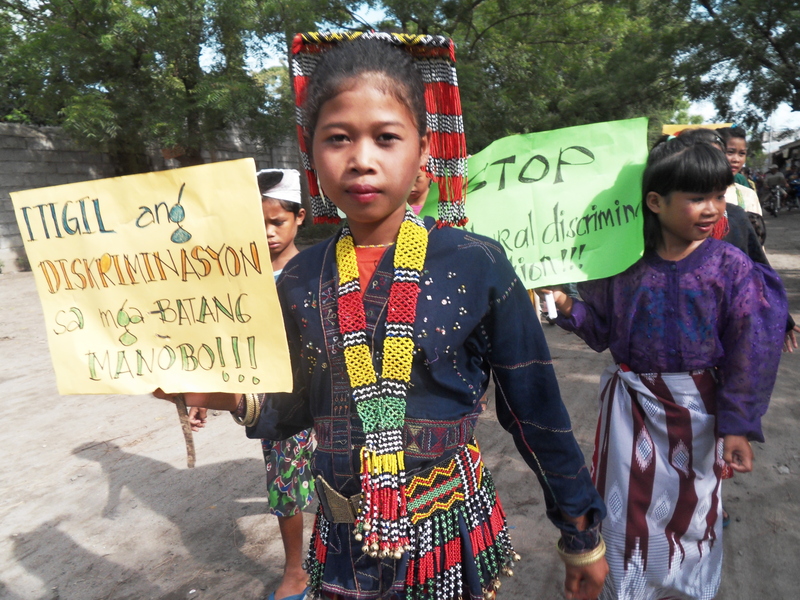 The Tiboli people in Bagong Silang was glad PASALI came to their place. They hope that it will also extend support to water system and technology in farming because they really need it in their community. They have shortage of rice, they mostly eat cassava and potato. November 30, 2010. Uncategorized. Leave a comment. 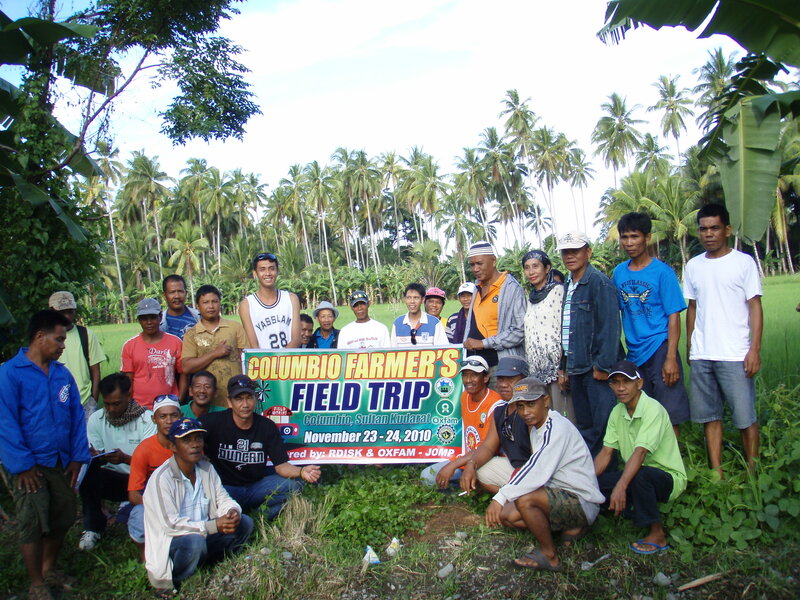 Local Government Unit (LGU) of Columbio and Rural Development Institute of Sultan Kudarat (RDISK) sent 27 farmers from different villages of Columbio and staff from RDISK and LGU for a 2 days field trip – exposure on System of Rice Intensification (SRI) at Palimbang last November 23-24 of this year. The RDISK and LGU of Columbio are very much interested on this system of farming. To convince their farmers on this system, they requested PASALI to conduct an exposure visit to their farmers and give inputs on SRI. And be able to see by their farmers themselves the actual practices on SRI. They learned through SRI networking and Agri- pinoy training that PASALI farmers has been practicing SRI in municipality of Palimbang. In their visit, they met the SRI farmers of Palimbang, saw the SRI rice fields and even tried the motorized weeder in which the Columbio farmers were amazed and convinced with the system. They were encouraged and planned to practice the SRI system on their farm in each respective villages. November 29, 2010. Uncategorized. 1 comment. 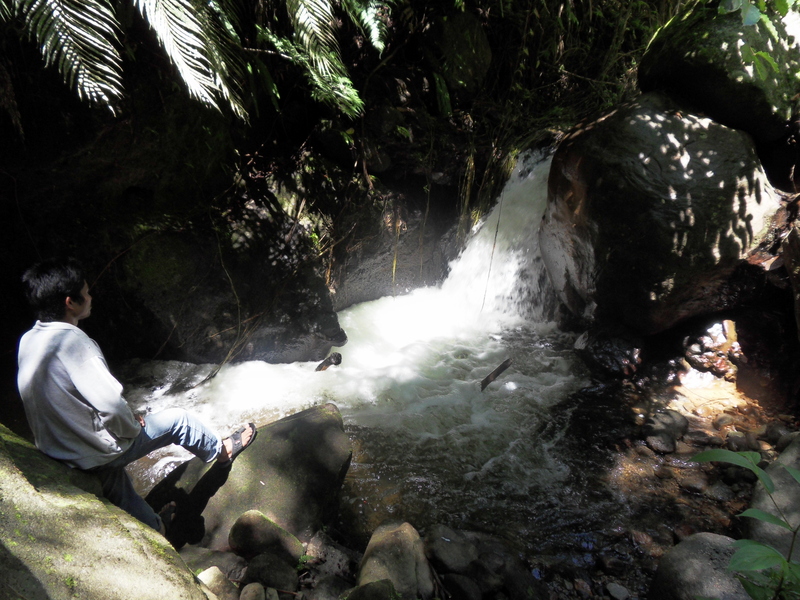 A seventeen kilometer walk going down from Biao and a two and half hour car ride to GeneralSantos. 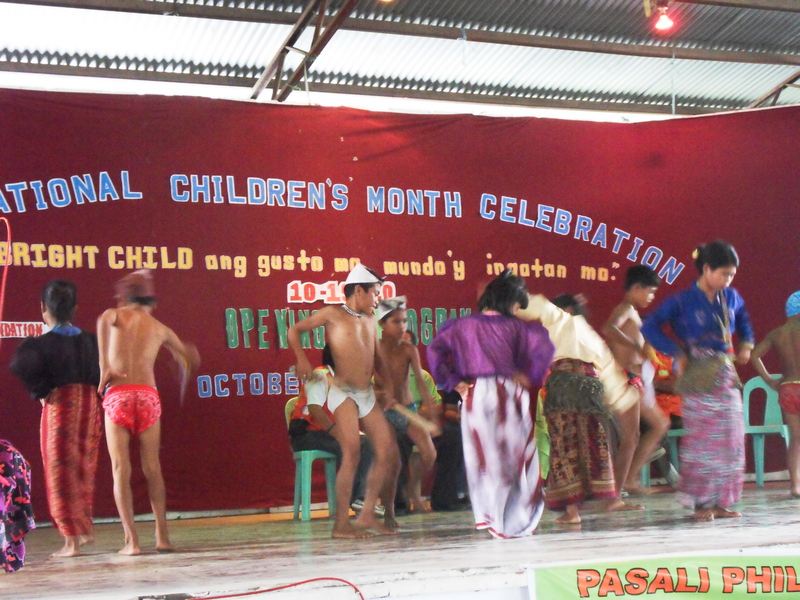 The eleven students from Biao with their volunteer teacher attended a children’s congress in General Santos City last October that was sponsored by PASALI Children’s Desk. It was their first time to ride a car, meet the city, the park, the mall, and other children in different ethnicity. November 9, 2010. Uncategorized. Leave a comment.